Following her sell out UK tour last year Lisa Stansfield is releasing her long awaited new album 'Seven' on the 10th of February 2014. Lisa's career has spanned over 4 decades, boasting sales of nearly 20 million records and a string of Top 10 UK and European hits including: Around The World, All Woman and This Is The Right Time. 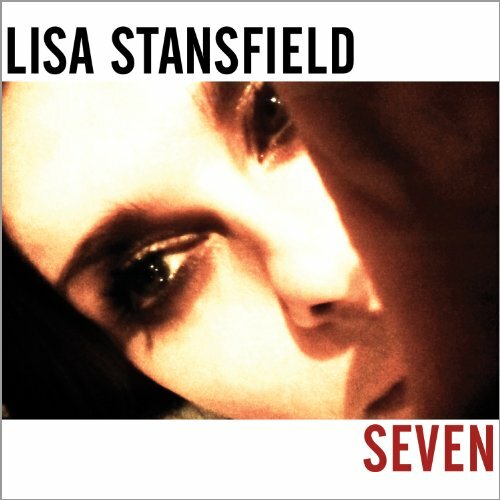 The aptly named album 'Seven' is Lisa's 7th studio release and promises to galvanize her fan base old and new. The multi BRIT, Ivor Novello and Silver Clef Award winner has returned to the studio to record along with long-time songwriting partner Ian Devaney, whose credits include The Bodyguard and Indecent Proposal soundtracks.